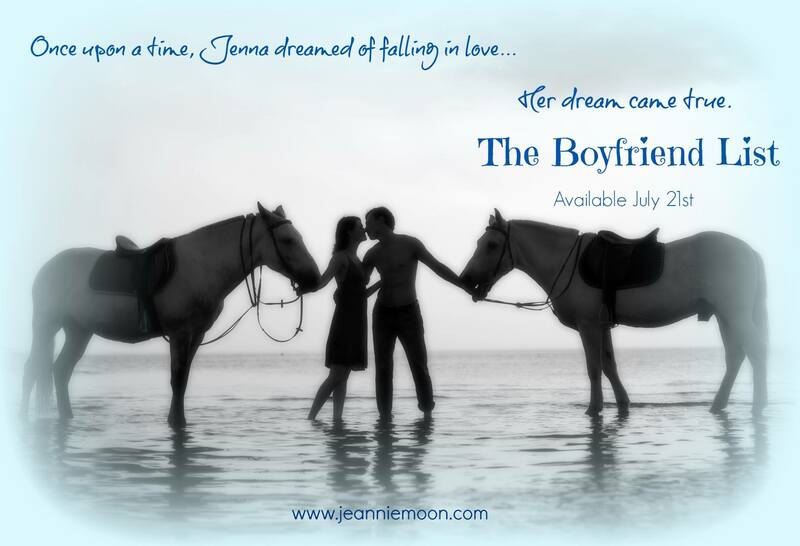 Release Day Review for THE BOYFRIEND LIST (Forever Love #5) by Jeannie Moon! Jenna Albanese planned it all out at thirteen when she listed the qualities she wanted in her perfect man. Years later, she thought she’d found him. When all she got was a broken heart, Jenna tucked away the boyfriend list—and her belief in happy ever after. Nate Bayard has a life most people only dream of—he’s a handsome high-caliber polo player and partner in a multibillion dollar business. But as intelligent and confident as he is on the field and in the boardroom, he’s hopeless with women—until he meets the sweet and funny Jenna. She’s just about perfect, and Nate’s determined to make her his. There’s just one little problem. Jenna’s unwelcome past is about to make a comeback. For Jenna, overcoming her mistrust in men—particularly rich ones—isn’t going to be easy. Then she comes across that old boyfriend list and realizes that maybe it’s time for another look and a few changes to bring a brand new beat to her romantic heart. 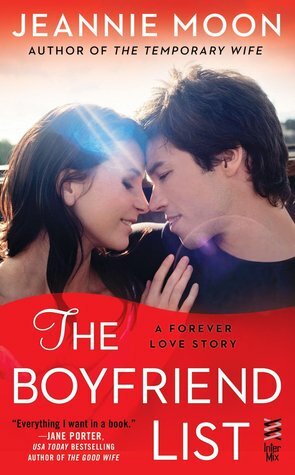 The Boyfriend List by Jeannie Moon is the fifth book in the Forever Love series, but can be read as a stand alone. THE BOYFRIEND LIST just may be my new favorite in Jeannie Moon’s Forever Love series which has consistently provided fabulous romantic reads and she quickly became a must-read author for me. Each new book manages to be sensual with plenty of heat at just the right times while maintaining an overall tone of a sweet romance between two people clearly perfect for each other. Nate Bayard may meet the qualifications from 13 year old, Jenna’s boyfriend list, but I’d be willing to say he meets the qualifications on just about every woman’s boyfriend list. He’s handsome, kind, wealthy, just a bit nerdy and can apparently kiss like a pro. He was a bit shy at first in showing Jenna how much she had come to mean to him, but once he decided to pursue her, it was impossible for Jenna to deny her own feelings for him. Jenna was still recovering from a nasty break up and not sure she could trust herself much less another man with that much money. She was afraid to get involved with Nate at first, despite the crazy attraction she had to him, but his kind and thoughtful ways won her over. It wasn’t hard to see he was really nothing like her ex. I really loved the romance between these two and how well Ms Moon develops their characters and their relationship. The dialogue was witty, and yet heartfelt, while maintaining a steady pace and written in an enjoyable writing style. I was surprised by the lack of support shown by even their best friends and their family. A couple of the characters I don’t know if I’ll ever be able to like again even if I did like them in previous books from this series, lol. I felt there should have been a lot more groveling on their part to make it up to Nate and Jenna for how badly they misjudged and treated them. Otherwise I’d say this was a perfectly written book I’d be happy to read again and again. 4.5 stars. 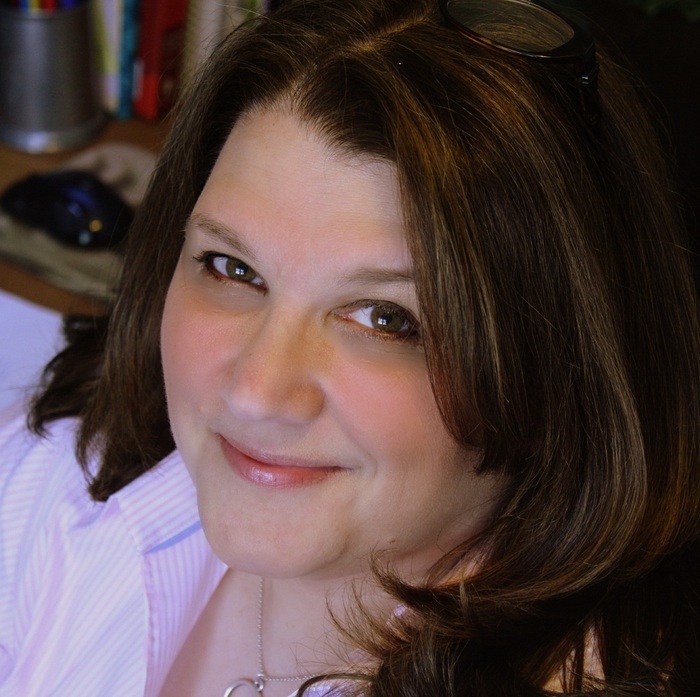 Jeannie Moon is a school librarian who loves that she has a job which allows her to immerse herself in good books and call it work. A native Long Islander, Jeannie still lives there with her family and a couple of well-behaved dogs and an equally misbehaving cat.